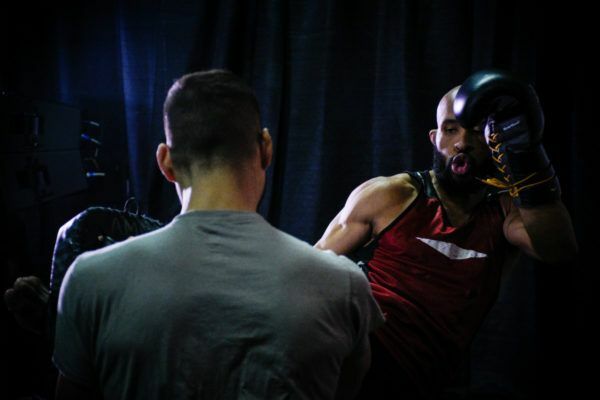 Demetrious Johnson truly understands what it means to be a ONE Championship athlete. 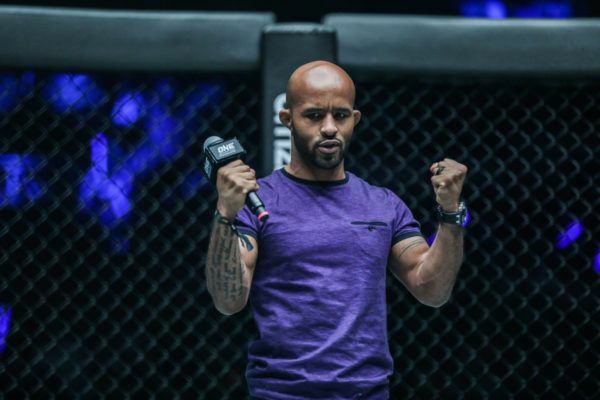 "Mighty Mouse" earned his way to the title of most successful mixed martial arts World Champion ever after a traumatic childhood. 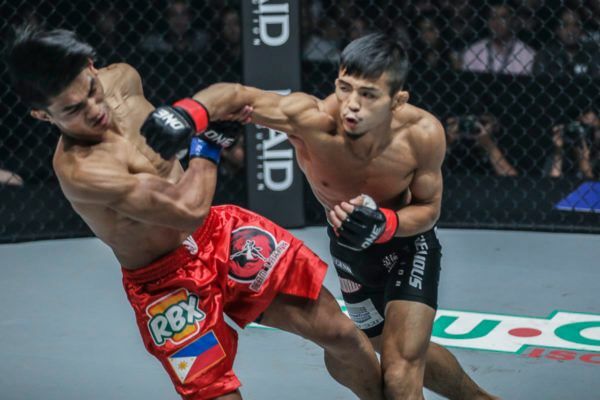 "Mighty Mouse" enters ONE Championship with his eyes on the gold, and he is driven to reach it by his family. 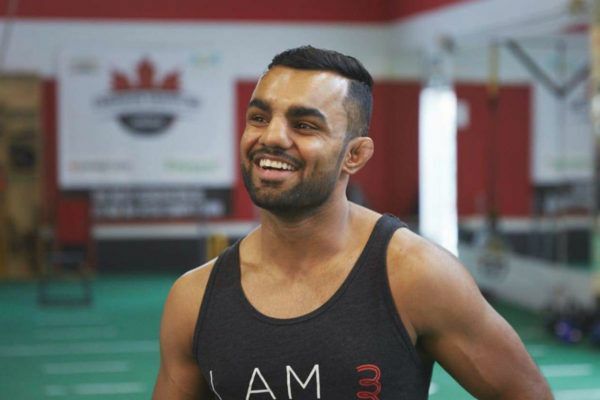 Indian mixed martial arts sensation Gurdarshan Mangat has had plenty of people to look up to and infuence him on his way to ONE Championship. 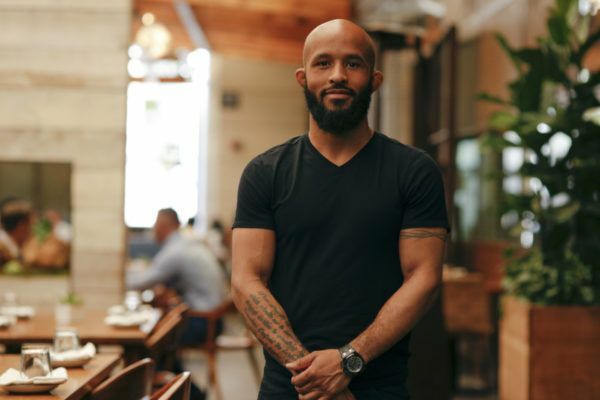 "Mighty Mouse" is the most dominant World Champion in mixed martial arts history, but success stills drives him every day. 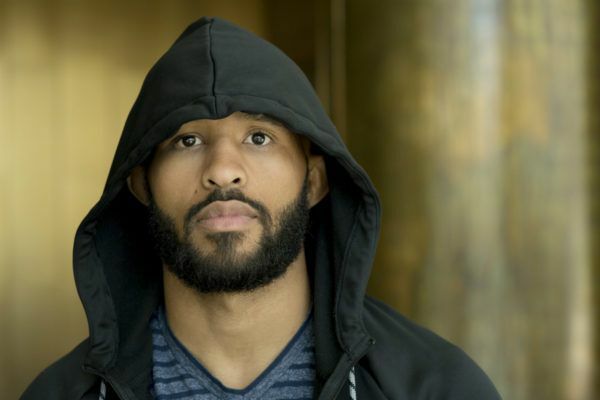 "Mighty Mouse" had to endure a lot of hardship in his childhood, but he credits that for his success in later life. 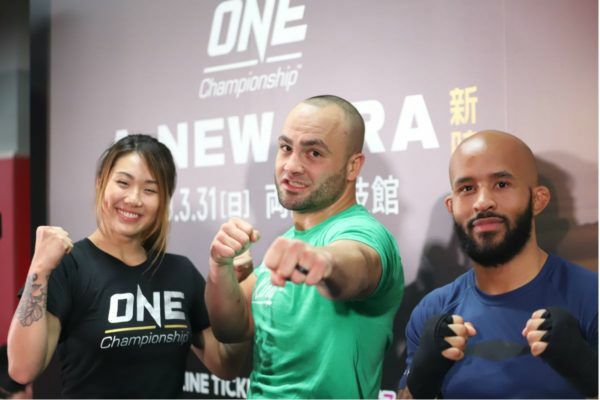 Two of the most successful World Champions in mixed martial arts history will make their ONE Championship debuts at ONE: A NEW ERA in Tokyo, Japan. 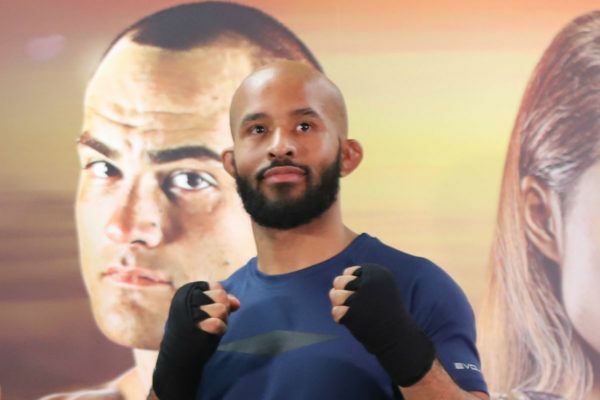 "Mighty Mouse" has his eyes on the biggest prize in martial arts, and he knows the only way to reach it is through hard work.